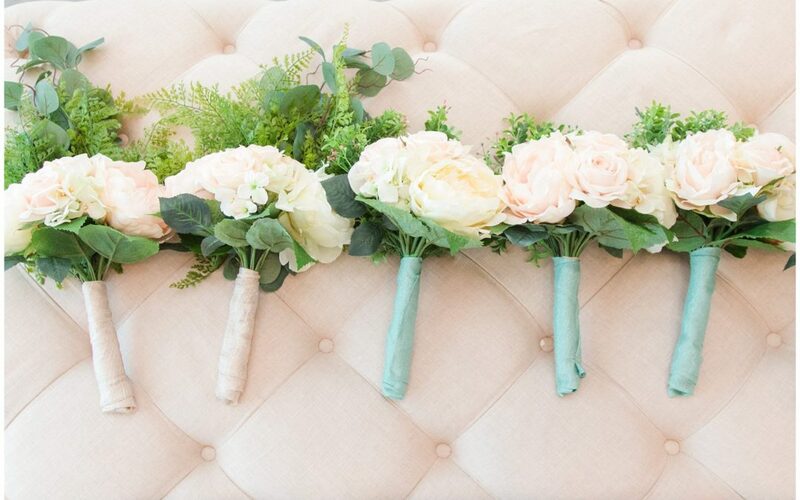 I know we just keep talking about budget over here and it’s no fun, but it’s a reality when it comes to wedding planning and life! 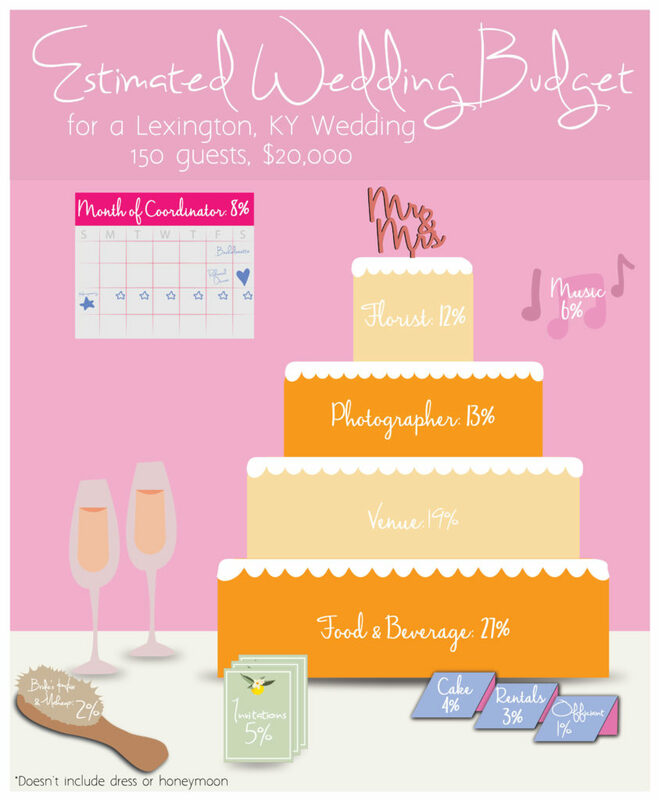 We designed a graphic for Volume 4 that showed what a wedding for 150 guests in Central Kentucky looks like if you have a $20,000 budget. There’s no right or wrong way to spend your money. Every couple has different priorities and that’s okay. As we’ve mentioned in the last two articles; food & beverage and venue tend to be your most expensive areas. From there we typically see the photographer being the next on the list, however, many couples opt for a videographer too, which can be as much or more than the photographer. Although we are advocates for videographry, we chose not to include it in this particular graphic because we don’t see as many couples choosing one with this budget. There are numerous other areas not mentioned here, including photobooth (which WE LOVE), men’s attire, jewelry, transportation, the list goes on. What we also find is that many times different family members are “gifting” the couple certain items. Grandma might be buying the dress, the groom’s family may be paying for the honeymoon, Aunt Sally may own a bakery. So this is simply a starting point for you, but if you would like help with your personal budget, based on your number of guests and guest count, give Sarah with Simply Love Studio a call (that’s me, actually). I can help you with that. I’ve worked with probably 750+ couples over the past 11 years. I can walk through what’s important to you and help make sure you have enough money in the budget for that!